Archery Fairy Umji during ISAC 2016! She has rather wide hips and narrow waist. You can tell by the pictures she's a natural hourglass shape or "S" shape however Koreans say it. [Enter On News Kim Hyun Woo Reporter] Group GFRIEND's Umji entering Gimpo Airport after their scheduled fan meeting in Japan. yup, i notice she has the potential during they performance in LA. The black cat outfit on her. lets think positive I think SouMu just wont agree to a sickly/weak performance, so lets just think about half of Umji's sick leaves are just precautions. I'll try to think positive~ She probably caught a slight cold traveling between countries, and this isn't like some chronic illness. Even though they are travelling everywhere right now, I hope SM can squeeze in time to let the girls rest, eat, and build up their immune system. I love how she was able to turn the sweetness of her voice into sadness to give the song lots of emotion. It really emits the loneliness, yet slight hope of finding your way through life as reflected in the MV and lyrics. What were your thoughts buddies? I am hoping that this show gets really popular so that more people will be listening to Umji's OST and hearing her talent. I think Seo In Guk is still popular in Korea from Master's Sun and Reply 1997(? ), so there is a chance. 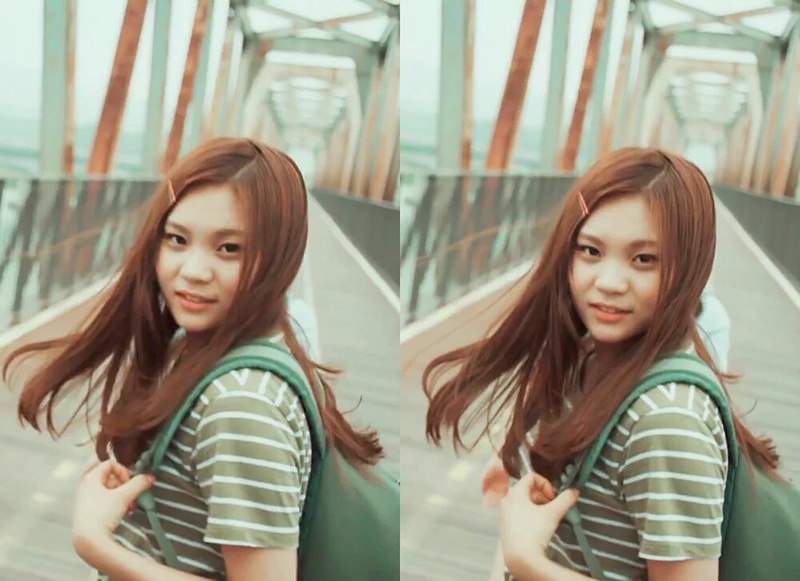 Quick Update: Umji is better!